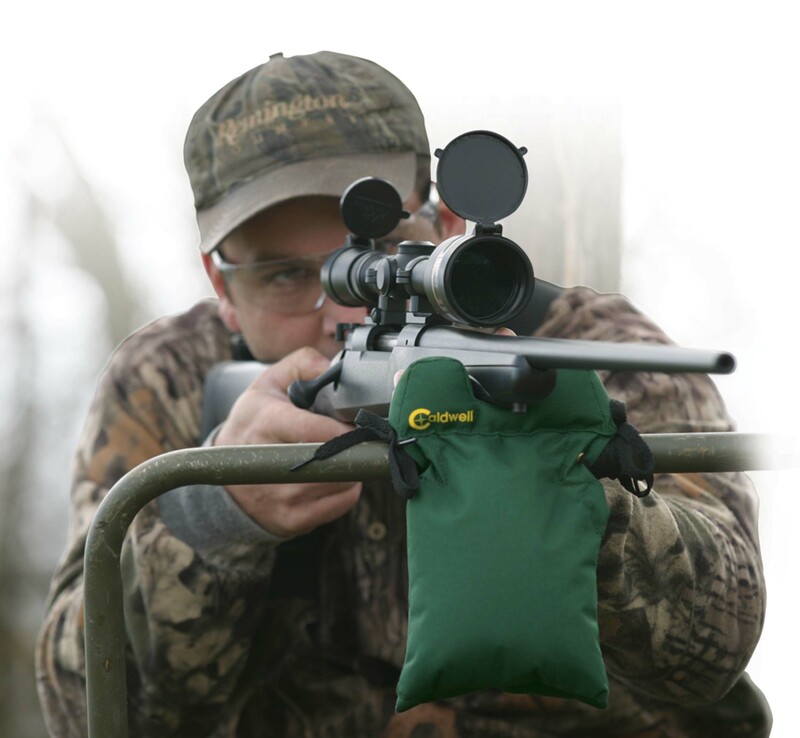 Support and protect your rifle in almost any hunting situation. 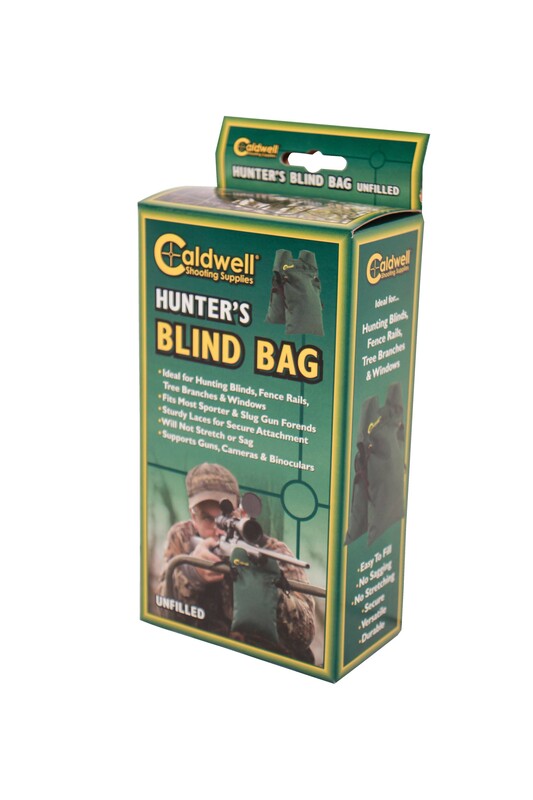 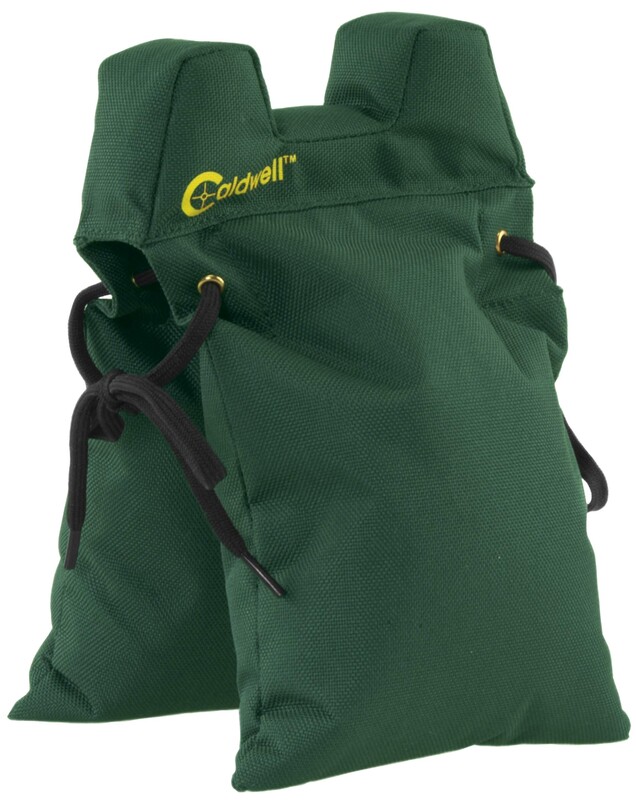 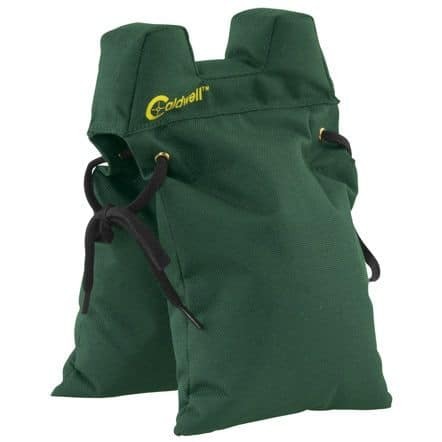 The Caldwell® Blind Bag is the answer when other types of support are unavailable or inappropriate. 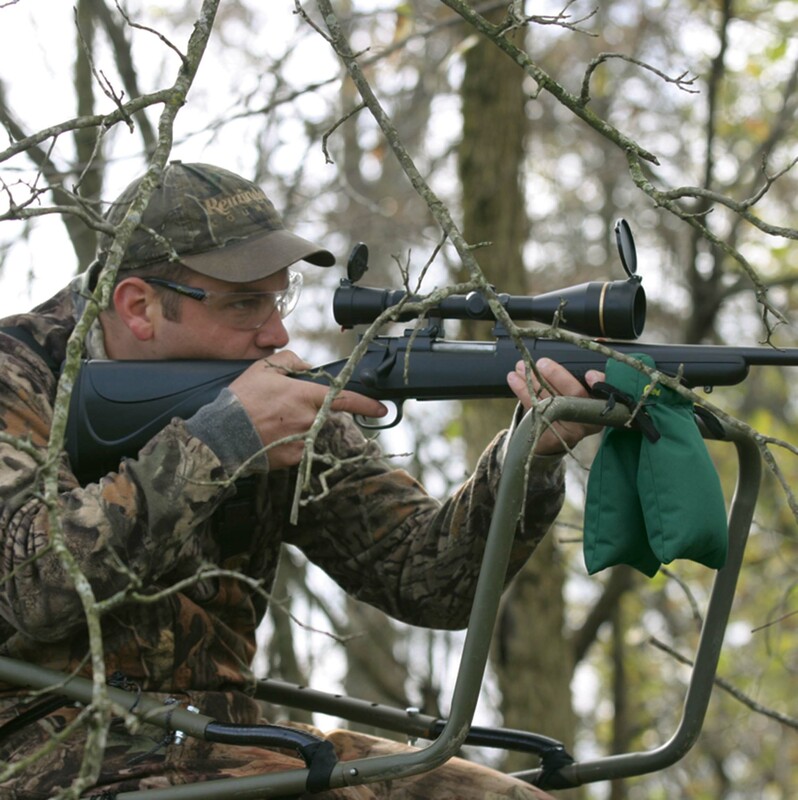 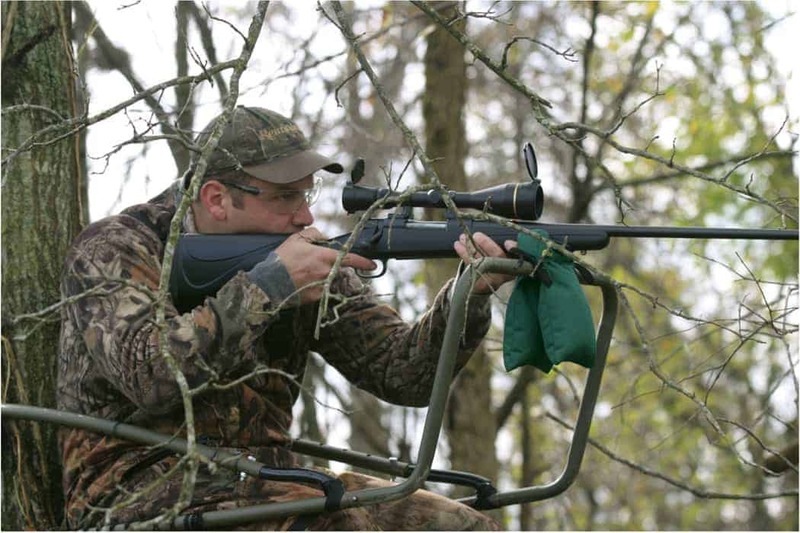 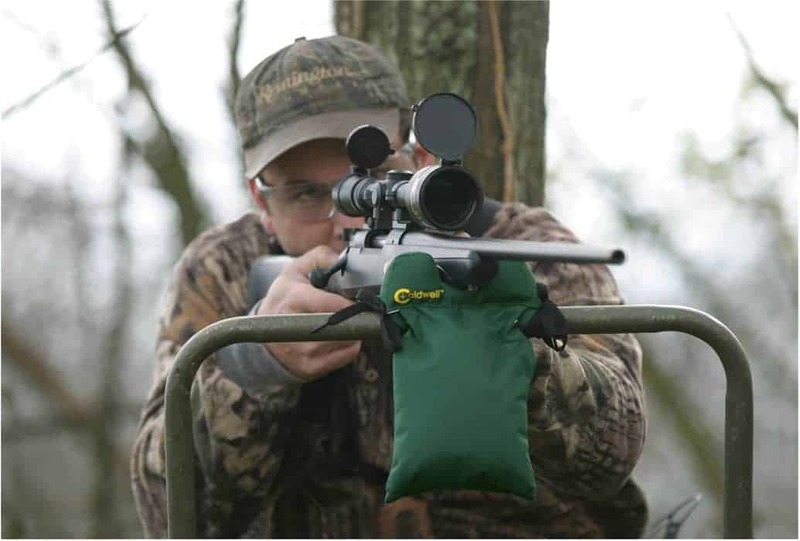 Quick set-up for accurate shooting when the need for a stable rest is at a premium.